In June 2017, a New Hampshire-based recycling and renewable energy company, its manager, and its operator were sued by the Attorney General for the Commonwealth of Massachusetts for allegedly damaging protected wetland resources, illegally transporting and storing hazardous waste, and failing to report releases of hazardous materials. The Attorney General’s Complaint against C&G Land Reclamation & Renewable Energy Solutions LLC (C&G), its manager Clyde Holland, and its operator William P. Trainor, Sr., alleges that the defendants filled approximately 14,500 square feet of protected wetlands with sand and solid waste, including steel and concrete from construction sites. 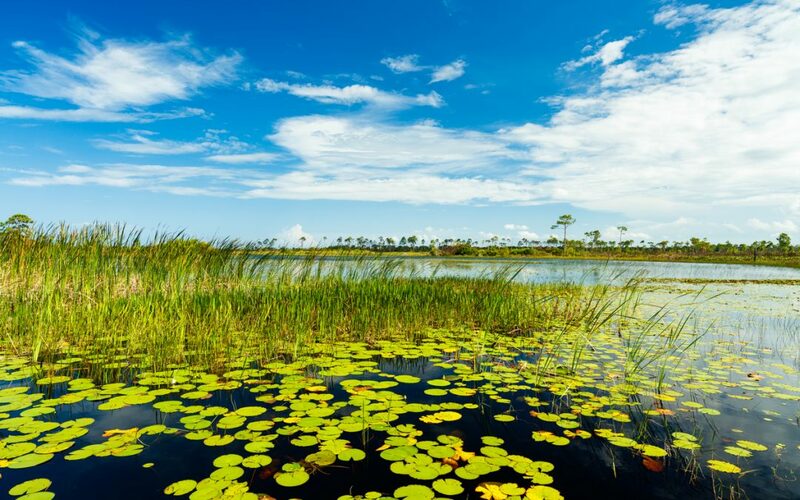 The Complaint alleges that the materials destroyed wildlife habitats and vegetation in the wetlands and altered drainage patterns and flow patterns of an associated brook. The defendants then allegedly failed to comply with two enforcement orders issued by the local Conservation Commission requiring the defendants to restore the wetlands. The lawsuit further alleges that the defendants illegally transported waste, primarily in the form of construction debris, and stored the materials on the wetlands site without a solid waste permit from the Department of Environmental Protection. The town in which the wetlands are located issued stop work orders to the defendants, but they allegedly continued to bring waste to the property. In addition, the lawsuit alleges that defendants uncovered drums of waste oil and hydrochloric acid at the wetlands site. Instead of notifying the Department of Environmental Protection, the defendants allegedly transported and stored the drums of hazardous material without the proper license and without complying with applicable safety regulations for transport and storage. Finally, the lawsuit alleges that although sampling revealed hazardous materials and carcinogens in the soil at the wetlands, the defendants failed to notify the Department of Environmental Protection despite the property being located near an elementary school. The Attorney General is seeking civil penalties and an order requiring defendants to restore the wetlands, remove the solid and hazardous waste, and clean up all hazardous materials on the site. As this case shows, it is important for waste disposal and transport companies, contractors, companies in general to have a detailed understanding of all environmental laws and regulations before taking any action related to solid or hazardous waste. The regulations are often complex and have detailed requirements for licensure and compliance. As a company owner, if there is any question whatsoever regarding your company’s actions and compliance with the law, it is always best to seek legal counsel before acting. John Gardella and Bryna Misiura have represented clients in environmental-related claims, including land cleanup and waste issues. If you have any questions or would like more information, please contact John (email him or 617-936-4353, ext. 204).